Top 10 NSW Campsites to Beat the Heat - that aren’t the beach! Baby, it’s hot outside. But the rising merc doesn’t have to mean squabbling over the last patch of sand at the beach, or worse, closing the blinds and cranking the AC. No siree. We’ve thrown together some of our favourite lake and river destinations to escape the heatwave – and the crowds. All you’ve gotta do is throw your inflatable swan in the car and drive. Just try not to burn your hands on the steering wheel! Jindabyne is a picturesque lakeside town in the Snowy Mountains, just outside Kosciuszko National Park. Perched at a cool 900m elevation, Jindy’s average summer temperatures sit in the 20s, making it the perfect destination for bushwalking, cycling or paddling around the reservoir. The campsites and cabins at Discovery Parks Jindabyne are spread along the lake, and you can scoot across the road for pubs, restaurants, breweries and supermarkets. Day trip into the national park to enjoy liloing down the crystal-clear Thredbo River, downhill mountain biking, and walking among Australia’s highest peaks while the alpine flowers are in bloom. The Yarrangobilly Caves also provide welcome respite when the merc’s not playing nice, and if things are a little too cool for your liking, the region also has a little-known spring-fed thermal pool. Less than an hour from Cowra is Wyangala Dam, a tranquil fishing, paddling and swimming destination that lies at the juncture of the Lachlan and Abercrombie rivers. 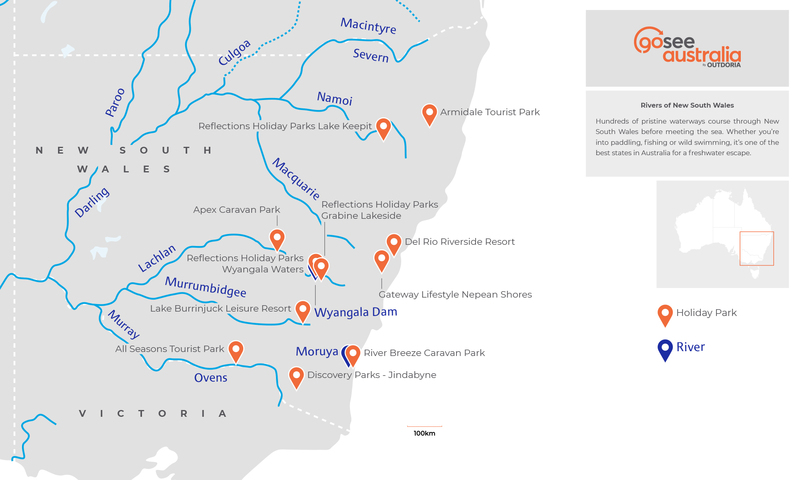 Reflections Holiday Parks manage two impressive campgrounds on the dam’s banks; Wyangala Waters on the western shores, and Grabine Lakeside on the eastern side of the Lachlan River arm. Wake up to serene lake views, go for an early morning kayak or walk along the nature trails, then spend the afternoon exploring nearby wineries and waterfalls. Sydney’s west isn’t the first place you’d think of to escape the heat, but between the banks of the Nepean River and foothills of the Blue Mountains sits Gateway Lifestyle Nepean Shores, perfect for a waterside stay within an hour of the city. If you’re not one for waterskiing or paddling up the river, the Blue Mountains region has water holes, waterfalls, creeks and canyons for days, as well as plenty of short, shady walks beneath cool sandstone cliffs and leafy canopies. These local secrets are as close as Glenbrook, a mere five minute drive away. 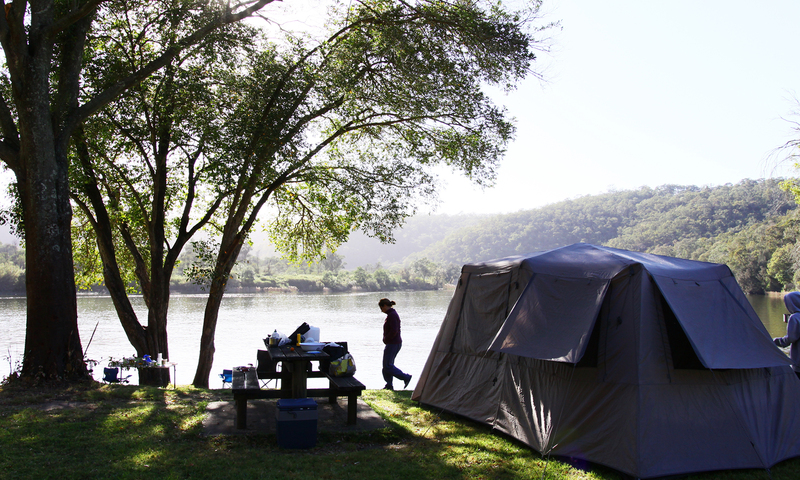 Some of Sydney’s best camping can be found on the banks of the Hawkesbury River, which flows through the quaint resort towns of Webbs Creek and Wisemans Ferry, less than two hours from the city. The region is a magnet for waterskiers and nature lovers alike, with mountains and forests of Dharug and Yengo national parks offering incredible historical walks and wildlife viewing when the weather is mild. Use Del Rio Resort as your base to spend a few days experiencing it all, and if you go mid-week when there are no major events on, you mightn’t have to share the serenity with anyone else! Splashing about on Keepit Dam is the highlight of a New England summer, and the sprawling grounds of the Reflections Holiday Park are right on the water’s edge. 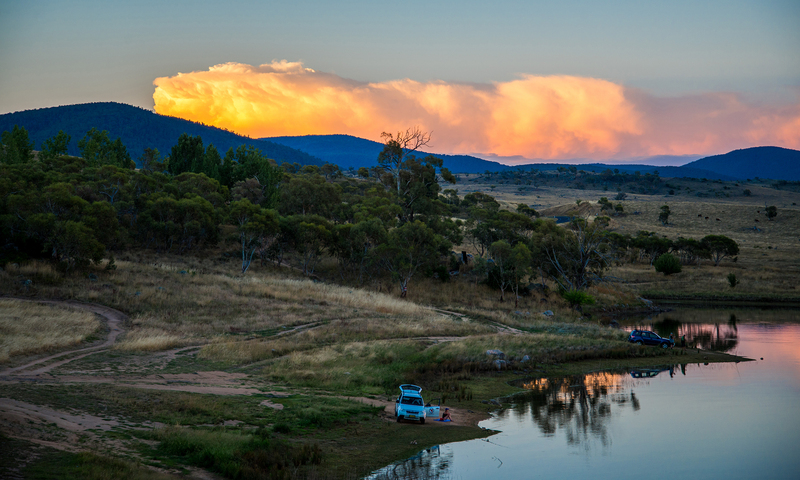 The park offers a huge choice of powered sites, cabins and no-frills bush camping among the gums, and the dam itself is notched with little beaches where you can wade in for a swim. The vast square meterage of the lake makes it popular among anglers and boaters, too. Out here, you’re less than an hour from Gunnedah and Tamworth – two major regional towns – though you wouldn’t know it when you’re out there staring misty-eyed at your own Boonie Doon. Catch some cool coastal air along the picturesque Moruya River, located on the NSW South Coast around 3.5 hours from Sydney. Riverbreeze Tourist Park has attractive campsites and colourful cabins separated by palms, and a boat ramp on the property to launch your tinny – don’t forget your fishing gear. If you start to crave some salt and sand, the beaches of Moruya Heads are only a short drive away. Trace the river inland and you’ll find yourself tucked among the cliffs and forests of Deua National Park, where the sandy creeks offer refreshing wave-and-salt free swims. 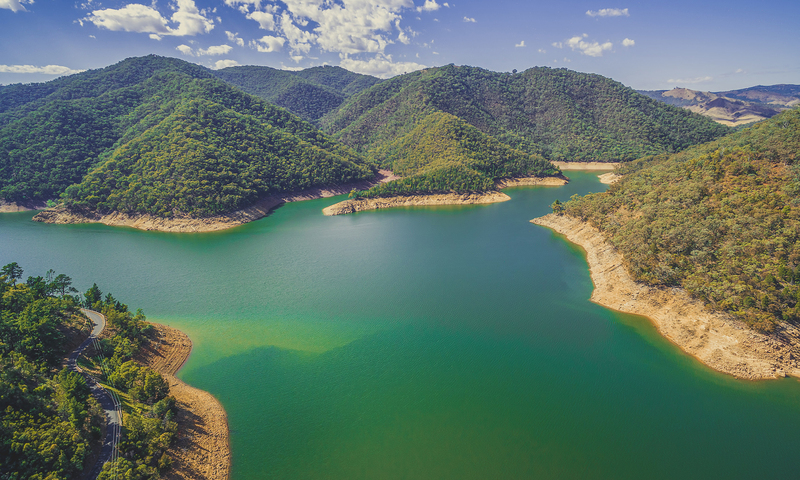 The Canberra locals won’t be thrilled we’re giving their favourite freshwater playground away, but at twice the size of Sydney harbour, we reckon there’s enough of Lake Burrinjuck to go around. Water skiing and fishing are the lake’s biggest draws, but with countless little nooks and crannies, caves and waterfalls, an exploratory mission by canoe or tinny is equally appealing. Stay at Lake Burrinjuck Leisure Resort and you’ll not only have the lake on your doorstep, but pristine bushland alive with native birds and wildlife. Apex Riverside Tourist Park is only five minutes from Forbes town centre, yet feels worlds away. Here, the Lachlan River flows gently past the park’s lodge accommodation and grassy campsites, while the property’s plentiful trees provide shade in the heat of the day. Paddling or boating downstream is as peaceful as it gets, with the dense riverside forest arching over the water and filtering out the harsh summer heat. Sitting at almost 1000m above sea level gives Armidale a mild, humidity-free summer that’s substantially more comfortable than it’s low elevation neighbours to the west and on the coast. The stunning Waterfall Way Drive connects Armidale to the coast, cutting through the mountains where lush national parks brimming with magical streams, cascades and freshwater swimming holes make for refreshing excursions in summer. If you just want to chill out at altitude and enjoy the town, Armidale Tourist Park has designated pet-friendly studios and cabins so you can bring your fur babies along, too. If you’re looking to beat the heat, you can’t go wrong pointing your bullbar south. Right on the Victoria border, Albury is about as south in New South Wales as you can get. 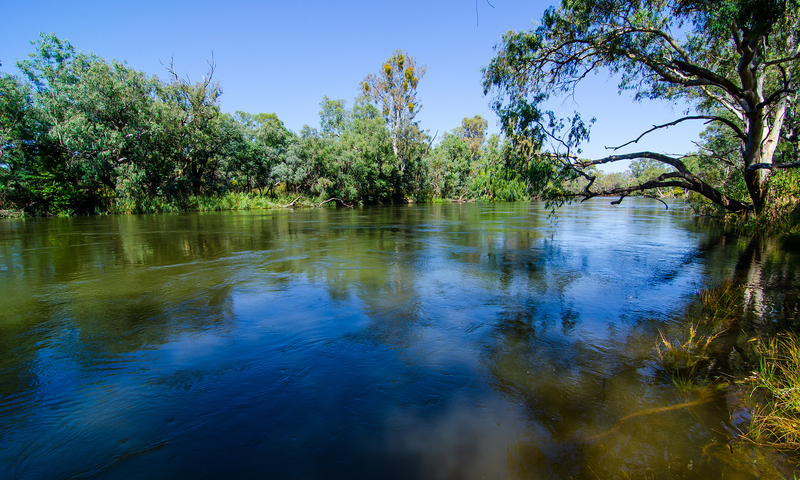 The Murray River runs ribbon-like through town, doubling as a shared state border, and is where you’ll find locals tubing and paddling the summer away. The river then bursts open in the form of the mighty Lake Hume, which holds six times more water than Sydney harbour. You can swim, ski and boat in the lake, and walk along the dam wall for some heart-in-mouth views. Plant yourself at Albury All Seasons Tourist Park so you can be at the centre of it all. So what the hell is GoSeeAustralia? 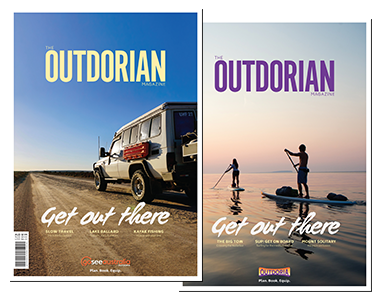 We're basically a bunch of Aussies who love the outdoors – and that’s why we’ve created a place where you can book campsites at over 500 caravan parks, holiday parks and campgrounds Australia-wide, as well as share your experiences and stories. 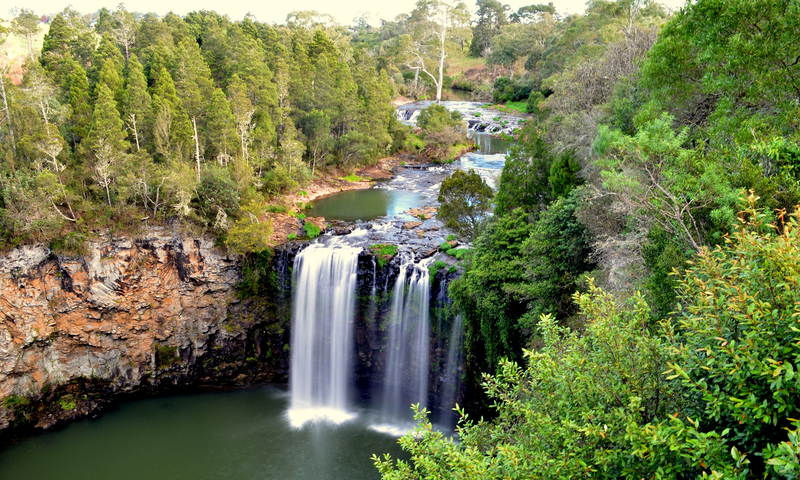 Check out our parks in NSW or browse stories from our community of travelling contributors.